MCM has always been dedicated to offering the very best window and door choices to our customers. That’s why we are a proud dealer of Viwinco Windows. Glass block windows are quickly becoming the new standard in basement window construction. They are also commonly used in bathrooms and garages as well. MCM is proud to be your local dealer, serving Clarion and surrounding counties. 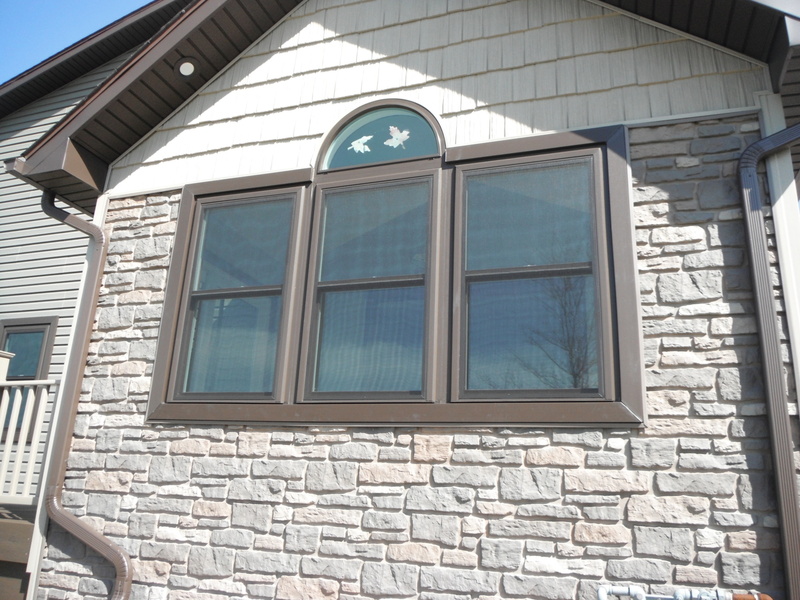 Most original basement windows are a single pane of glass in a wood, steel, or aluminum frame. In addition to the poor performance of a single pane of glass itself; most often there is no weather strip or seal between the sash and the frame. This means winter and summer air are getting in to your basement. In most cases the basement is where the furnace and water-heater are. The more moderate the temperature around those appliances, the more efficiently they will operate.